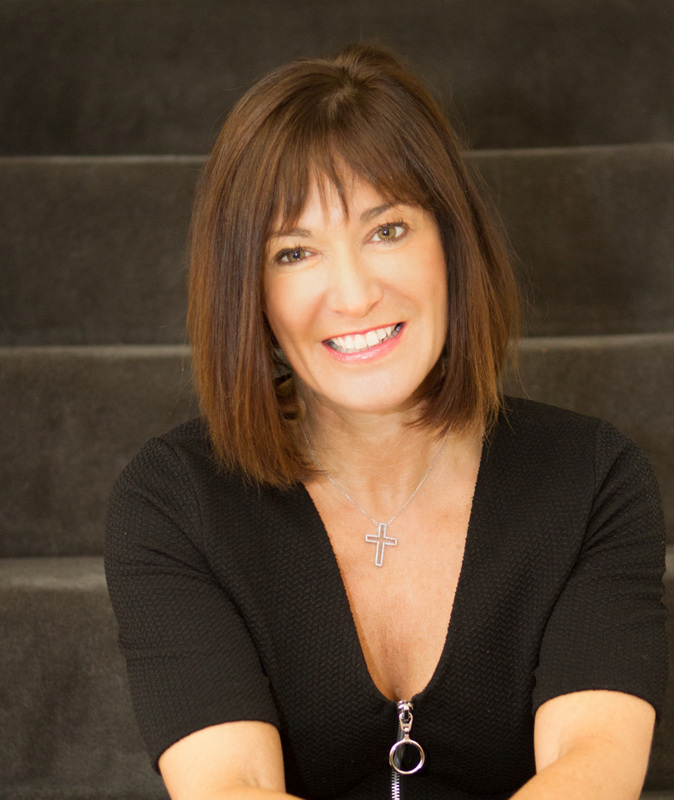 Clinical Nutritionist Suzie Sawyer provides some top tips to keep your digestion running smoothly all summer long. The gastrointestinal tract is home to vast numbers of bacteria, commonly referred to as friendly flora; there are over 500 different types weighing anything up to two kilos in the gut. Some are good and some not-so-good but there needs to be more good than bad. The gut flora fulfill many functions but primarily protect the gut from menacing invaders, particularly those that cause food poisoning. 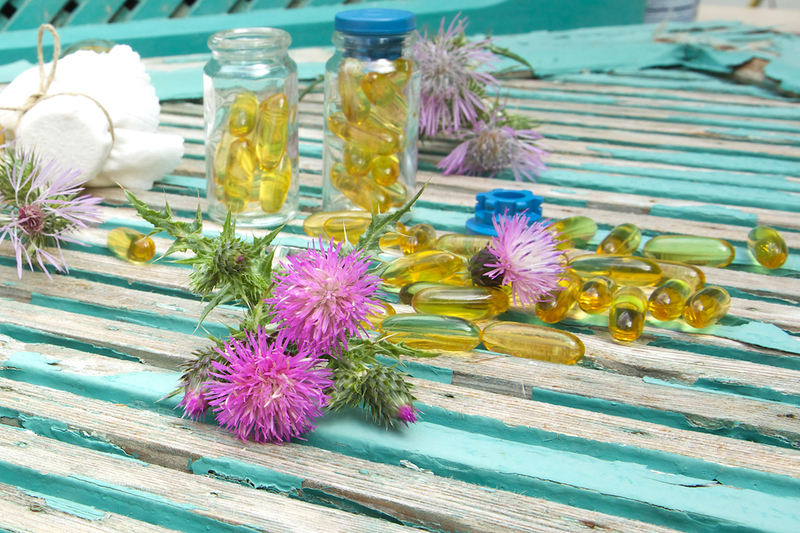 It is therefore a really good idea to take a course of probiotic supplements for a month or two each year, or for longer if you have recently taken antibiotics. Additionally try adding foods to your diet that help replenish the good bacteria. 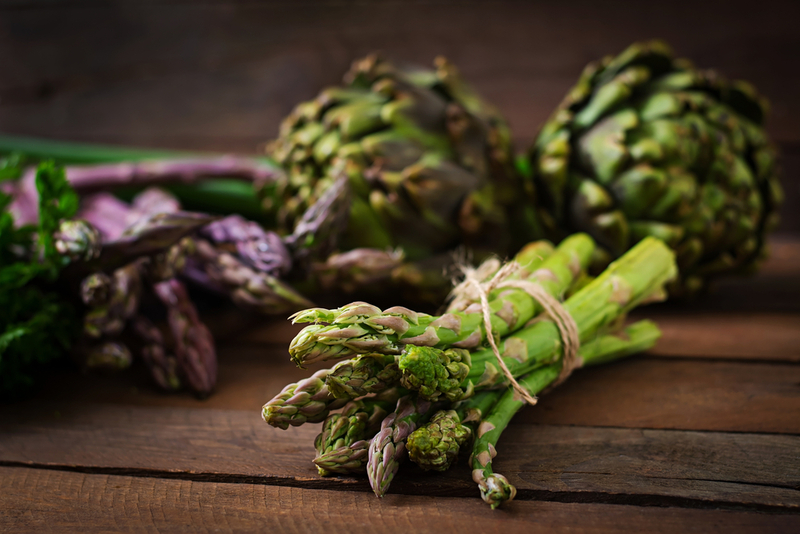 Asparagus, (great on the barbecue), Jerusalem artichokes, onions, bananas, green tea and fermented foods such as tofu and miso are great, as well as sheep’s or goat’s milk yoghurts. Summer parties and barbecues are ideal opportunities to over-indulge! However, with a little forward planning, you can wake up feeling as fresh as a daisy the next day. Your liver is the main organ of detoxification and has to work hard if too much fatty food or alcohol is consumed. However, the herb Milk Thistle is particularly protective of the liver and helps to combat that ‘morning after the night before’ feeling. Take one or two before you go out either at lunchtime or in the evening. Many of us will suffer with uncomfortable bloating at times, which is often accompanied by flatulence. There can be many reasons for bloating; too much sugary or fatty food, poor gut flora, food intolerance or low stomach acid and digestive enzyme production, to name just a few. Globe artichoke, which can be taken in supplement form, is very effective at relieving painful bloating. 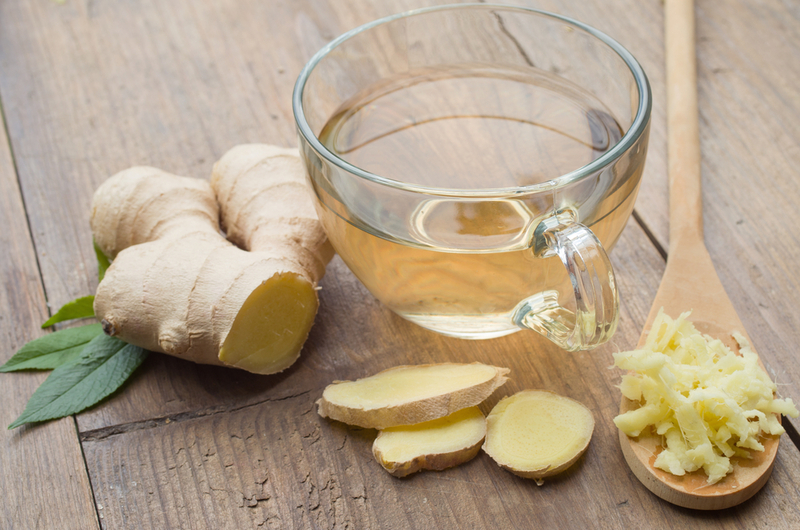 Additionally, sipping ginger tea also helps to expel trapped wind which can often be the cause of discomfort. Equally, it’s worth writing a food diary to see if there’s a pattern forming after you have eaten certain foods. You don’t need to go all the way to India to get sickness and diarrhoea on holiday. There are many countries in the world where poor water and hygiene are commonplace. 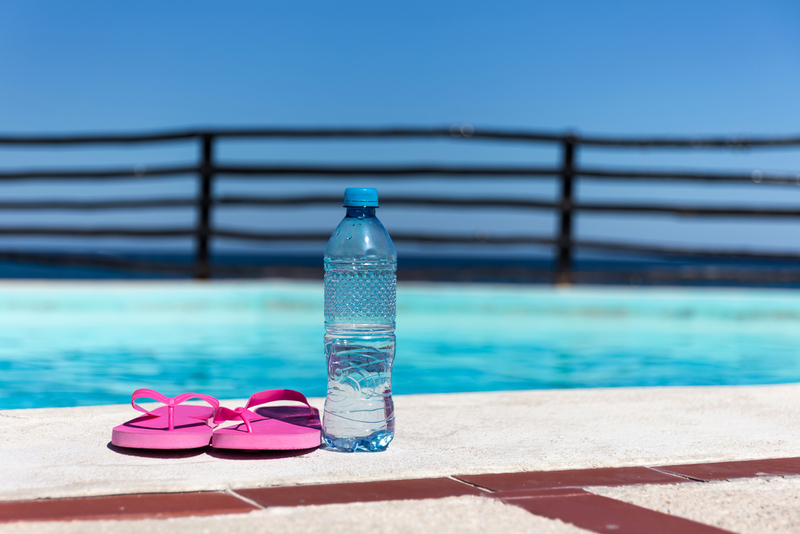 Avoid drinking tap water, and only add ice to your drinks if it’s made from bottled water. In some countries it is advisable to also clean your teeth with bottled water. You may also want to avoid eating salad that has been washed in tap water. 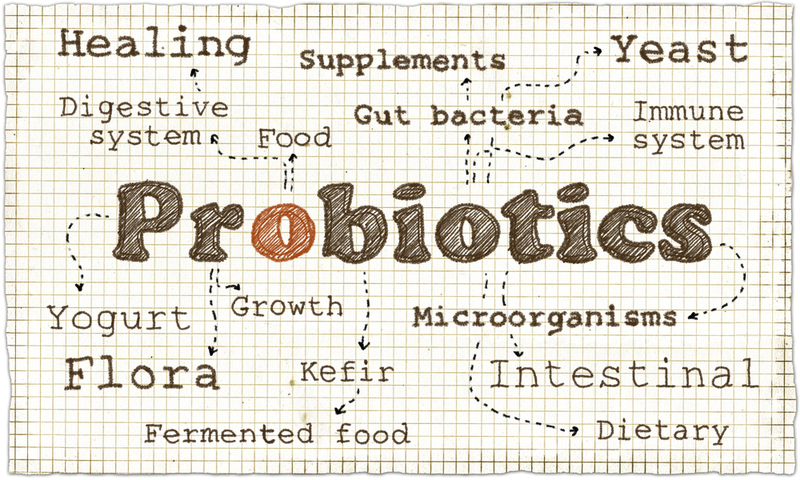 However, the body is more susceptible to infection if the gut flora is not up-to scratch – another good reason to take a course of probiotics, particularly in the two weeks leading up to foreign travel. Whilst not completely infallible it will certainly provide greater protection and hopefully you’ll enjoy a relaxing, illness-free holiday. 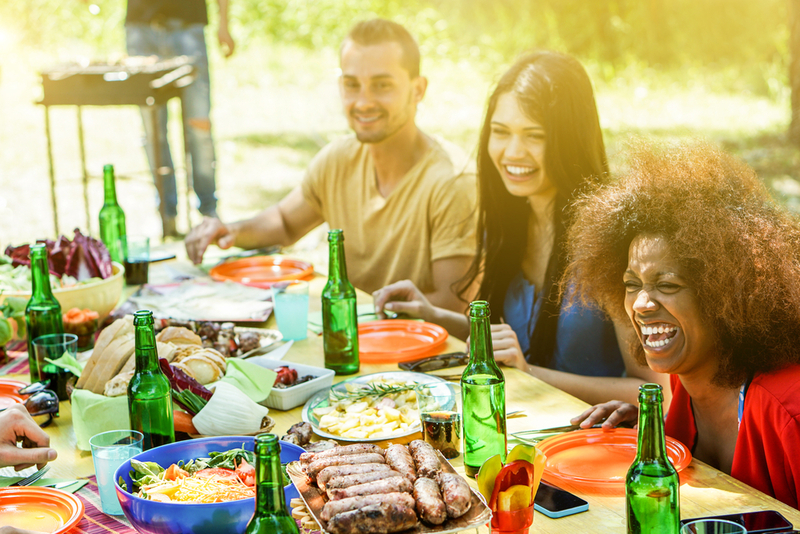 So, embrace the barbeques and foreign food and with these top tips hopefully you can enjoy the summer without any unpleasant side effects!